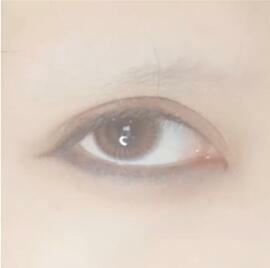 1.Rendering eyes with the earth color eye shadow and deepening the eye tail. 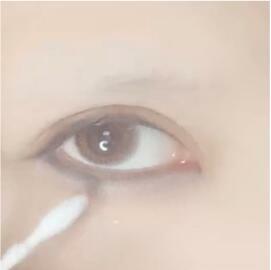 2.Scavenging the silkworm frame with brown eye shadow. 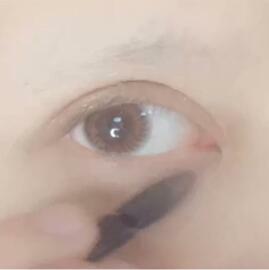 3.Draw the eyeliner, the male character’s eye tail is properly elongated, be careful not to go up. 4.Use black eye shadow to draw all the eyeliner underneath, you need to highlight some, pay need to highlight some, pay attention to the end of the eye to be wide, the beginning of the eye should be thin. 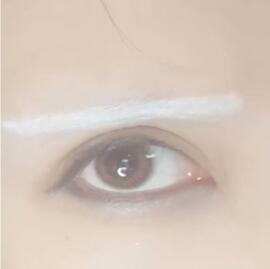 5.Use pearlescent eyeshadow or lying silkworm pen to draw lying silkworm. Don’t draw too wide lying silkworm. 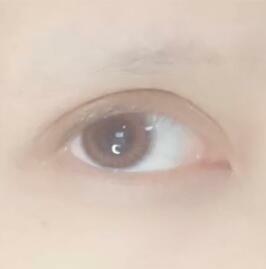 6.Draw eyebrows with white eyebrow pencil, to draw a little vertical. 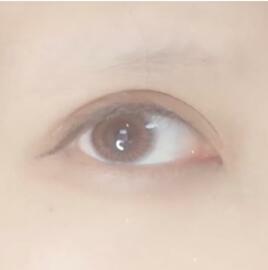 The eye makeup is finished, is it very simple? 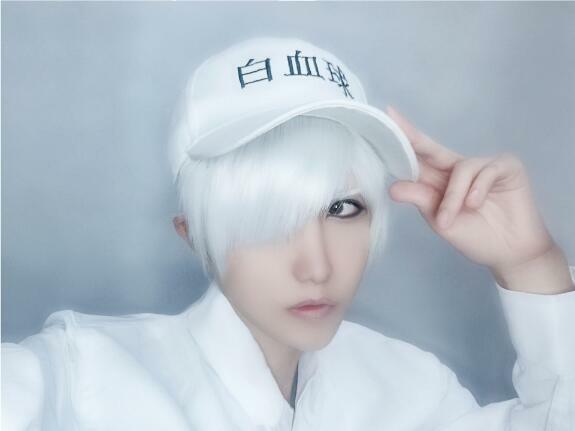 This entry was posted in Ask Questions, Buy Cosplay Wigs and tagged Hataraku Saibou, Hataraku Saibou cosplay, makeup tutorial, White Blood Cell, White Blood Cell cosplay.